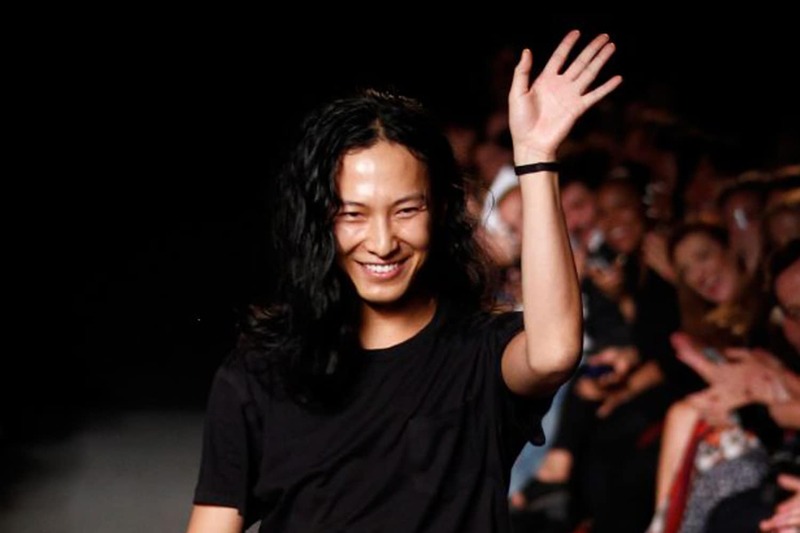 Alexander Wang’s CEO, Lisa Gersh, has announced that she is leaving the company after just one year. “I’m grateful to Alexander Wang for the opportunity to work together and I wish the team continued growth and success,” she told BoF. 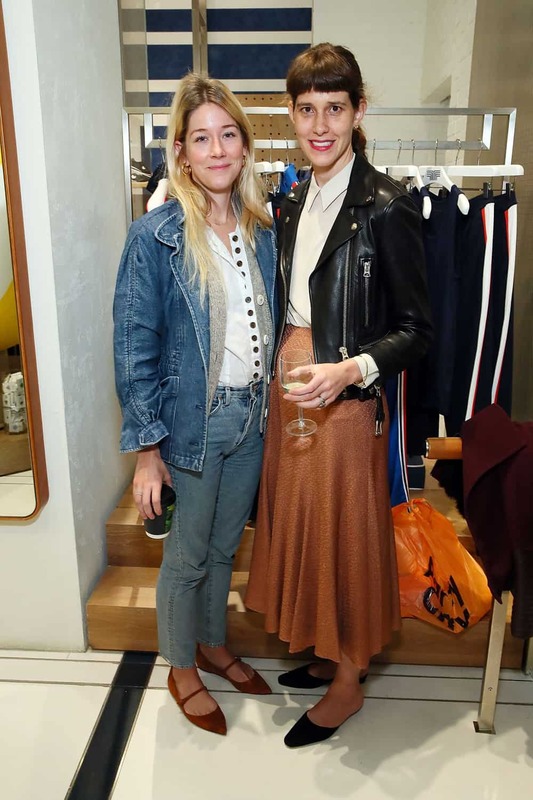 Previously, Gersh worked for Goop and Martha Stewart Omnimedia. Wang, along with the senior management team and board, will assume her duties until a new CEO is found. 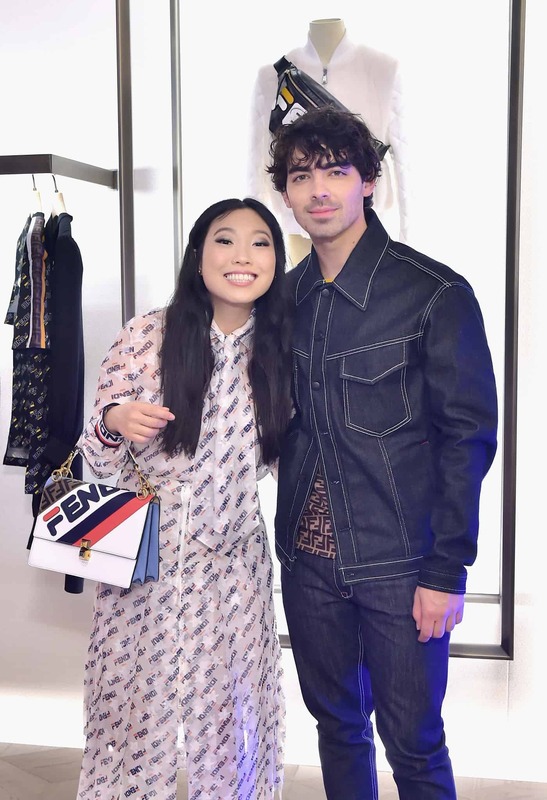 Last night, Fendi celebrated its Fendi Mania collection with star-studded parties in both LA and New York, at its Rodeo Drive and Madison Avenue boutiques, respectively. 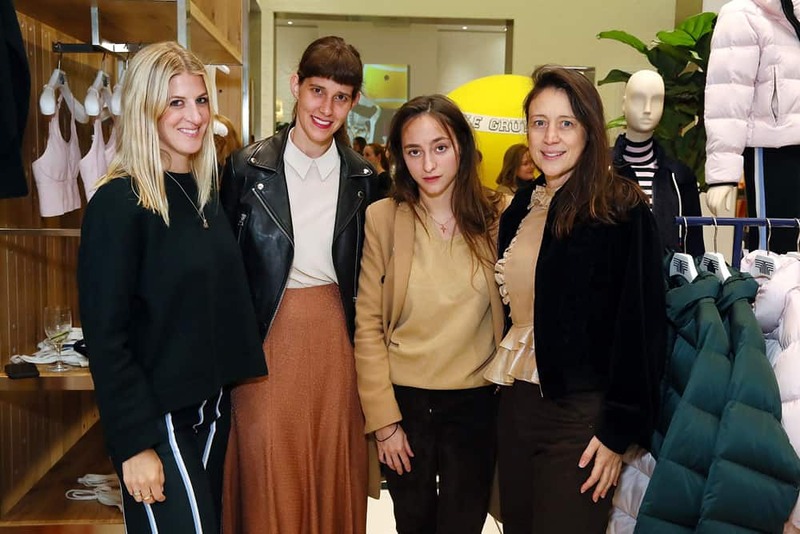 Guests at the NYC event included Ansel Elgort, Chloe Sevigny, Olivia Palermo, and Winnie Harlow, all of whom were decked out in the collection. 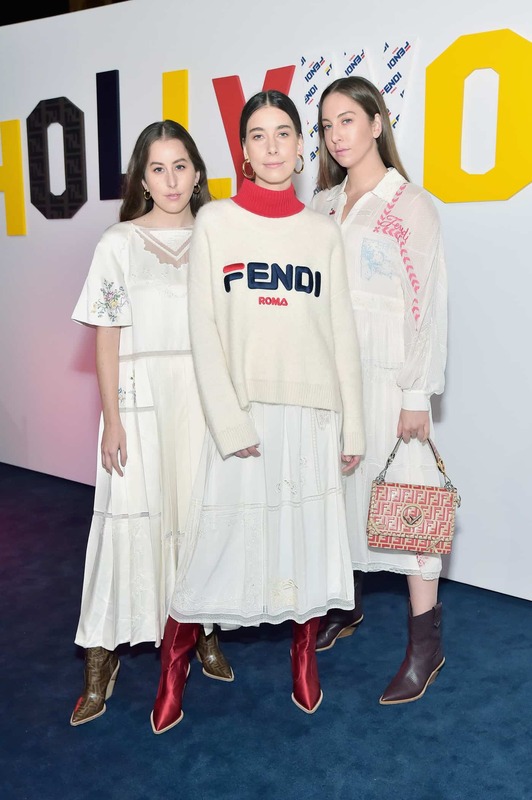 Fendi is launching seven pop-up shops worldwide, with pre-launches in a total of 56 boutiques starting today. 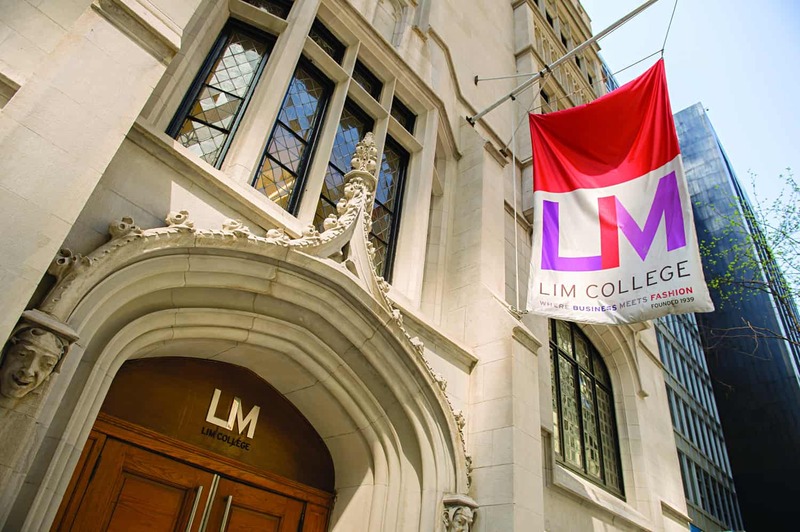 Business and fashion school LIM College will soon offer a Master of Science (MS) degree in consumer analytics — the first program of its kind in the United States. “The field of consumer analytics offers a broad array of career opportunities,” said Dr. Susan Baxter, LIM’s Dean of Graduate Studies. 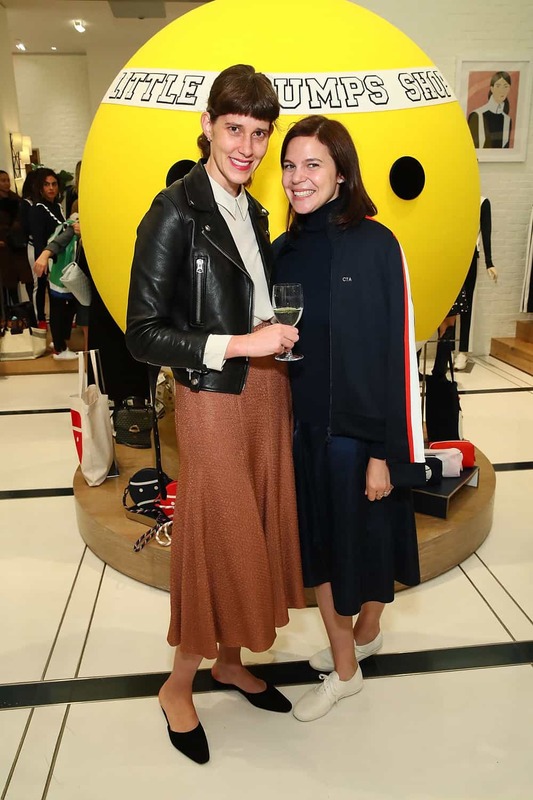 “Graduates will be prepared to fill positions as data analysts, trend forecasters, business development specialists, market researchers, and customer relationship managers on the retail, wholesale and brand sides of the global fashion business.” Click here for more information. 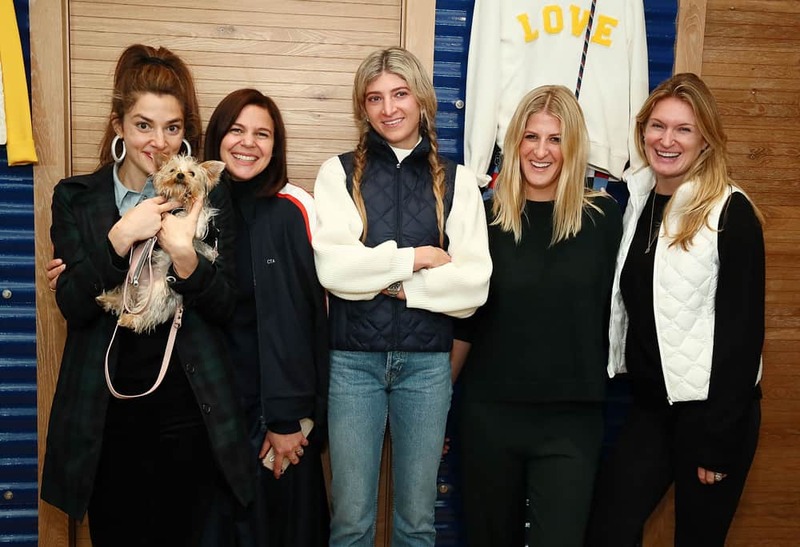 On Tuesday, Art Production Fund’s Casey Fremont, Fort Gansevoort’s Carolyn Angel, and The Art Lab’s Sana Rezwan Sait hosted a chic breakfast at the Tory Sport Flatiron flagship, where guests like Sarah Hoover, Rachel Blumenthal, Erika Bearman, and Maria Dueñas Jacobs shopped the Fall ’19 collection. 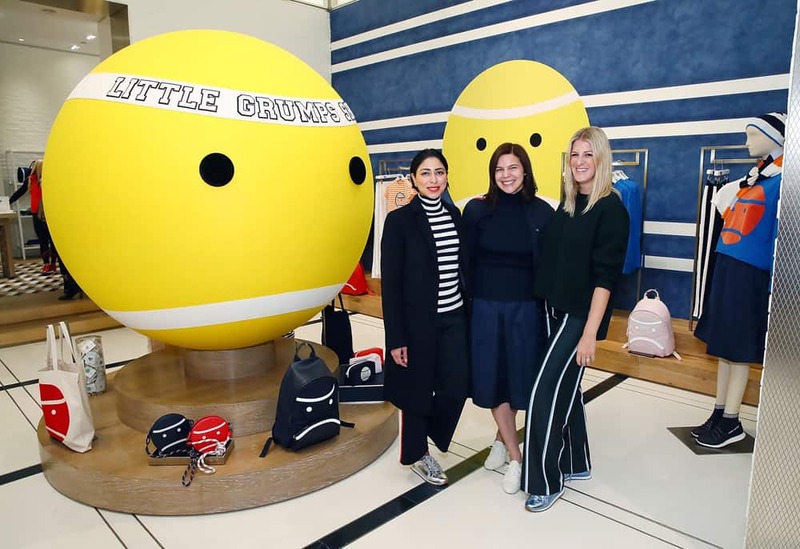 Twenty percent of sales benefitted Art Production Fund and Fort Gansevoort’s Art Sundae program, which pairs children with contemporary artists to create public art projects. A previous version of this article implied that Alexander Wang would assume CEO duties by himself.